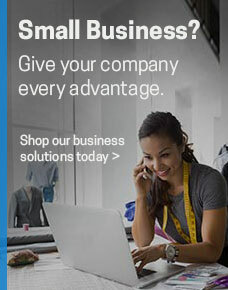 Produce standout business documents with glossy, photo-quality color. 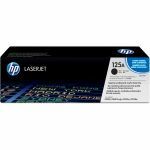 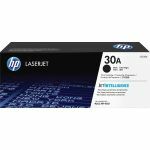 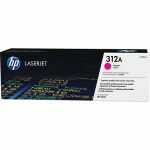 Original HP toner cartridge with HP ColorSphere technology delivers print shop-quality results on a range of papers in your Hewlett-Packard Color LaserJet M855dn, M855xh and M855x Plus. 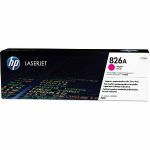 Stay productive with the cartridge designed for reliability and avoid the hassle and expense of reprints. 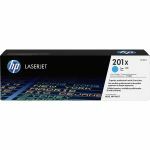 Intelligence built into the cartridge makes monitoring usage and reordering supplies easy. 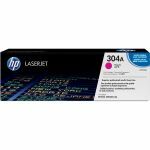 Toner cartridge yields approximately 31,500 pages.